Contact - Canberra Master Cleaners Follow Canberra Master Cleaners on Google+! Please complete the form below to request a house cleaning service. 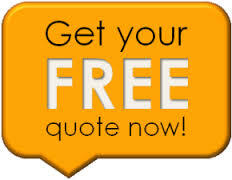 We will contact you within 24 hours to provide you with a quote and/or confirm your booking. *indicates required field.